Kollywood has been adopting a lot of Hollywood themes lately as directors get ready to impress Tamil audience with some kickass subjects. A movie like Demonte Colony or Soodhu Kavvum could have never been made 10 years of ago because such experimental projects usually turns to mediocre or low in terms of collection. However, the new age cinema is in. 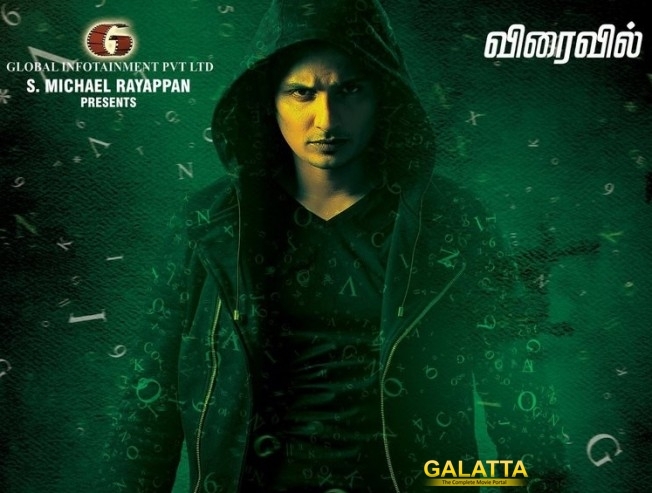 While Jayam Ravi is busy acting in a space movie of his movie, here is Jiiva who has signed up to play a hacker. The ethical hacker role and a storyline surrounding it is the first movie in Kollywood to focus on a completely different storyline. Jiiva plays the lead in the movie titled Kee directed by Kalees. “I was stunned by the research and tons of documentaries Jiiva has ready to make the movie look authentic. I feel we are on the right track already,” said the director.